Why choose casino brands from EM Group Partners? EM Group has a long history of being one of Europe's leading email marketing companies. We have over 10 years of experience in the affiliate marketing industry and we understand the importance of an accurate stats systems, timely payments, high converting landing pages, as well as open and honest communication. We are always working to maximizing conversions on our landing pages and we are always open to creating customized material and promotions at the request of our partners. To ensure the highest knowledge in the Casino industry, we have teamed up with Aspire Global, who has been a leader in the industry for many years and is listed on the NASDAQ First North Premier in Stockholm, Sweden. Our sites follow local regulation in all operating markets, adding value and security to our partner's business models. All our promotions and offers are built help from local, native speakers who know the different markets. We offer a multi-language play and support as well as multi-currency with tailor made payment options for each of our operating markets. We offer competitive CPA and revenue share deals, and we are always open to discuss other pay-out models. Do not waste your time. Get in touch with us today so we can get your started. Lanadas Casino is our Mexican inspired online casino launched in June 2014. Lanadas is a safe and fun place to hang out no matter if your name is Pablo, Margarita, John or Karen. A warm, bright and sunny casino experience is waiting for the players who sign up to Lanadas Casino. A variety of game selections spiced up with the best live casino will guarantee a blast of a time for the Lanadas Casino players. 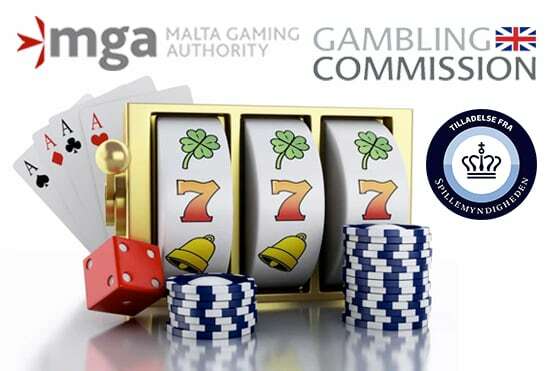 Lanadas.com is approved by the UK Gambling commission and the Malta Gaming Authority. Lanadas.dk is approved by the Danish Gambling Authority. Dealers Casino welcomes you to a fun, action packed experience. Since the launch in June 2016, players have found plenty of entertainment. Dealers Casino is a casino which is constantly evolving, finding new and exciting experiences and games for all of our players. 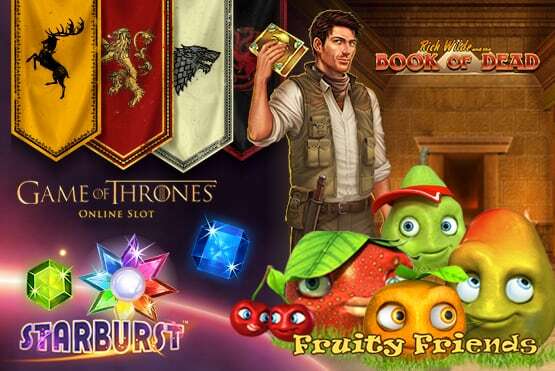 We offer some of the best welcome bonuses and a variety of promotions to new and existing players. Dealers Casino has licenses from UK Gambling Commission and the Malta Gaming Authority. Dealers Casino is currently not accepting players from Denmark. 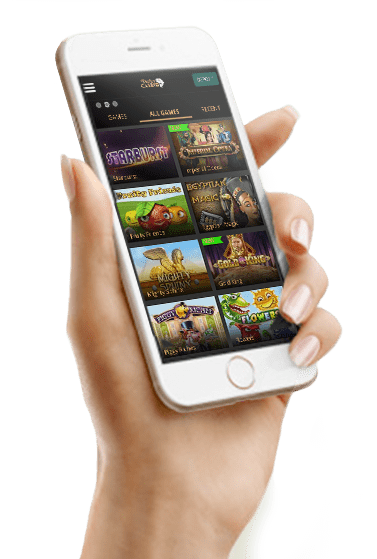 In the casino platform you will be able to find the most popular slots, video slots, scratch cards, live casino and instant games from the best game suppliers in the industry. 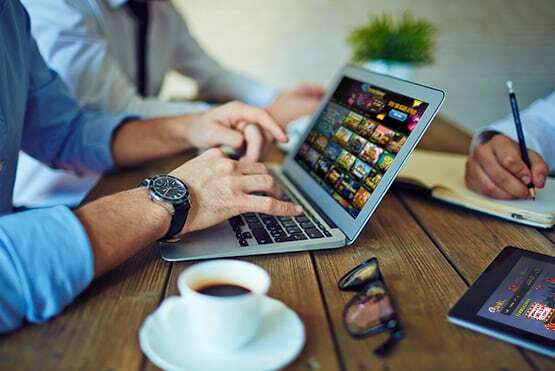 You can find games from NetEnt, Nyx Hub (NextGen, ThunderKick), Play N' Go, MicroGaming, NeoGames and our live casino operating together with Evolution. The game selection is constantly developing and it is essential to always have the best games for each of our operating markets. We are also working hard to add Sports Betting to our portfolio. 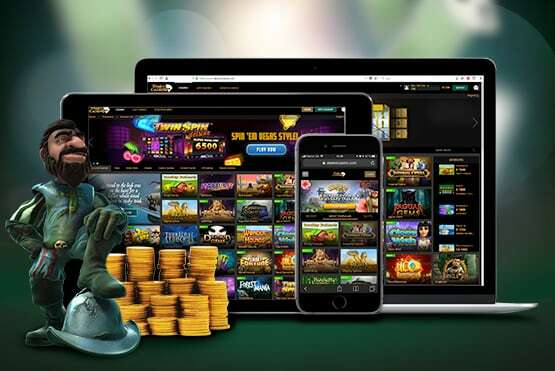 All of the casino brands operating by EM Group are running on a fully optimized HTML5 platform ensuring that the players you are bringing will play on the latest and most sophisticated software, no matter if they prefer to play on mobile, tablet or desktop. Our platform is available in English, German, Norwegian, Finnish and Danish languages backed up by a Multi-language talented CRM team. Our support team is available 06.00 GMT to 23.00 GMT ready to offer native and local help. To hold the necessary licenses to operate legally is the biggest concern for EM Group. Lanadas.com & Dealerscasino.com hold strong licenses from The UK Gambling Commission and the Malta Gaming Authority and our Danish brand Lanadas.dk has obtained a license from the Danish Gambling Authority. If you have any inquiries about regulations or future licenses, you should not hesitate to get in touch with your casino affiliate manager.  How does the EM Group Partners Affiliate Program works? This programme enables you as an lanadas affiliate or dealerscasino affiliate to send traffic to www.lanadas.dk, www.lanadas.com and www.dealerscasino.com(as appropriate). You will be paid a commission for directing players to our sites. Absolutely. The click reports are live and reports on new subscribers and deposit players are refreshed hourly. How do I do to get paid? Simply send us your invoice at the end of the month. How many tracking sub IDs can I use? You can use as many as you need. Get in touch with your affiliate manager to request any additional sub IDs and they will set these up for you. How do I access exclusive designs and promotions? We are committed to helping our affiliates maximise their conversions and we are happy to help you access promotions tailored to your unique audience. Just get in touch. What do I need to do to sign up as an affiliate with EM Group? Send us a message via the contact section (here) on this page and you will hear from us very shortly. Is it possible to set up my own tracking links? This is not currently possible, but your affiliate manager will be happy to help you set up the tracking links you require. What is the minimum amount you will pay out? There isn't one! However, if the figure to be paid out is very low, we may get in touch to ask you if you would like to postpone payment until the next month when you may be due more. We are operating from Munich and you can usually reach us in working hours (9-17) from Monday to Friday.